Lawmakers hear odd arguments when attempting to reform the state’s underfunded pension system. The latest argument is that converting Michigan’s school employee pension program to a defined-contribution system will tarnish the state’s credit rating. 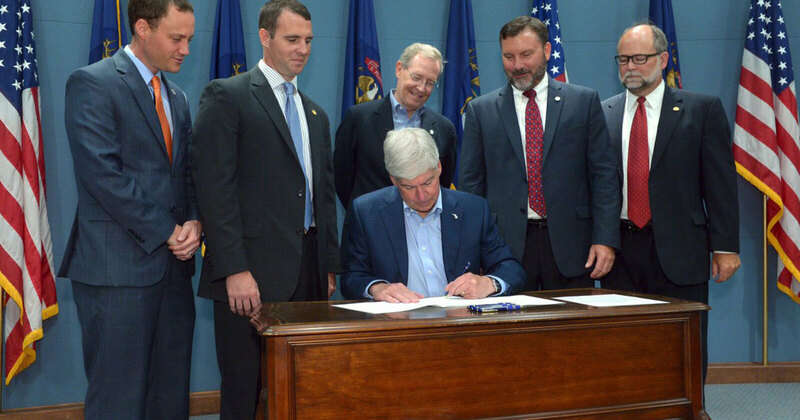 For evidence that this is unlikely, Michigan can look to its own history, which shows that offering new workers defined-contribution retirement benefits instead of defined-benefit pensions can improve a state’s credit rating. Michigan closed its state employee defined-benefit system in 1997, meaning all employees hired after that date would receive 401(k)-style retirement benefits instead of defined-benefit pensions. In 1998 the state’s credit rating was upgraded. Credit ratings consider a lot of factors facing a government’s fiscal health, but improved pension funding was cited as one of the reasons for the upgrade. Other examples exist. Oklahoma closed its state pension system recently. (And they did it without triggering the “transition costs” frequently raised in Michigan.) 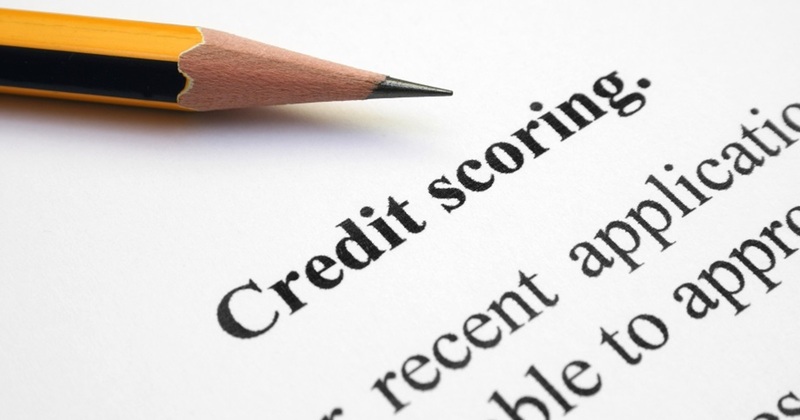 Its credit rating also improved following the change. The financial risk of underfunded pensions is well-known to credit rating agencies. Earlier this year, the rater Moody’s alerted Michigan that resolving pension funding problems in school districts could be a factor that leads to an upgrade in a rating. Putting control over retirement back in the hands of school employees would be better than our current system. It would phase out the ability of the state to generate additional debt by promising workers something, but not paying for it until later. And, contrary to what defenders of the system are implying, it would improve the state’s long-term financial prospects.